RANCOURT & Co. American handmade shoes. 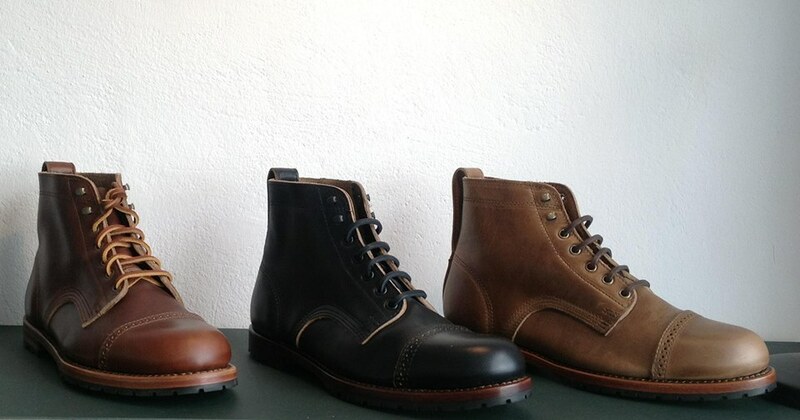 The Morris Boot in Chromexcel leather by Horween. This entry was posted in Uncategorized and tagged Amtraq, Chromexcel, Horween, Rancourt&Co. by AMTRAQ. Bookmark the permalink.